I have to say, the book is much more. It’s been published since 1981, and includes 222 pages of simple recipes that are both surprisingly sophisticated and excellent. If you want a simple cookbook that makes good use of basic foods and garden produce, this is it. It has menu ideas, and recipes for beverages, soups and salads, breads, fruits and vegetables, entrees, desserts and cookies and cakes. There is also a chapter on homemade mixes and recipes to make from them with lots of use-it-up variations. I like the vegetable buying and preparation guide that indicates the best season for buying vegetables too - it's near the center of the book. The book suggests using love and imagination to prepare meals for your family - I like that reminder that cooking doesn't have to be just a chore. 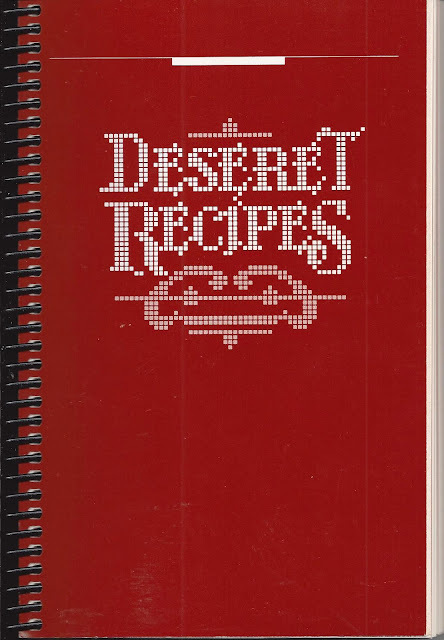 Here are some recipes from Deseret Recipes. I am not sure when you started this. 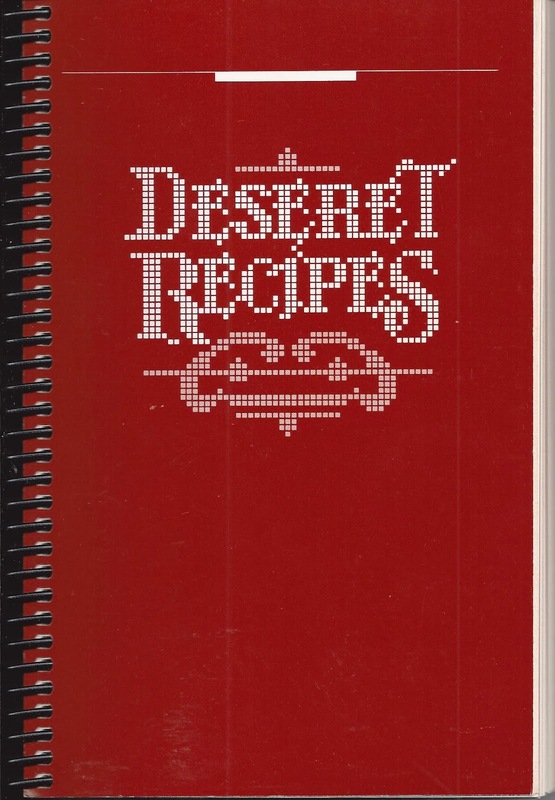 I have had this cookbook for many years and it has helped me through some very lean times. I have made just about everything and have also adapted the recipes to fit the tastes of my family. I hope you enjoy your experience with this book. I have used this excellent cookbook for quite awhile. It is one of my favorites; along with the More-With-Less Cookbook and any of the older Farm Journal cookbooks. I like the way all of these cookbooks use simple ingredients and garden produce with imagination and good taste.